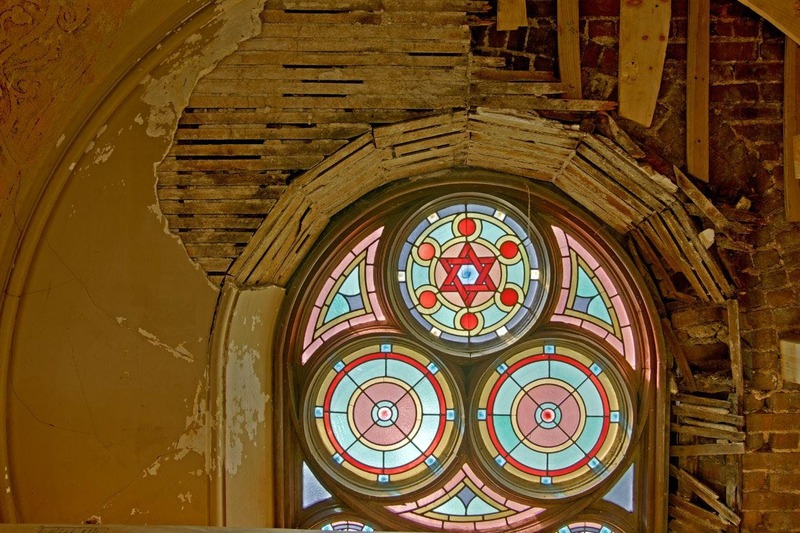 This tour of the Museum at Eldridge Street focuses on the architectural history of its landmark synagogue building. Built in 1887, it was nearly lost to neglect in the mid-1900s. A 20 year, $20 million restoration united meticulous research, period craftsmanship and contemporary solutions. This tour is presented in partnership with Archtober.